The UN Sustainable Development Goals provide a powerful platform to deliver a fully integrated inquiry and problem-based learning program. 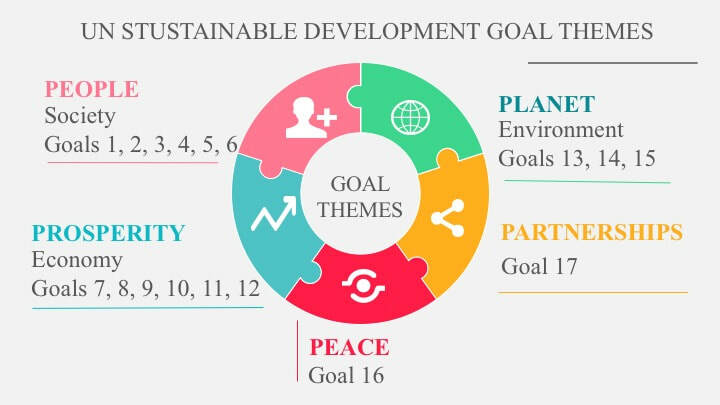 This website is designed to support / supplement not only a program of this nature but also the Global Goals Challenge and the UNESCO Global Education First Initiatives. As well as an extensive collection of resources that relate to the UN Sustainable Development Goals there is also a Digital Passport Challenge which is designed to encourage students to explore the 17 Sustainable Development Goals using a range of technology tools. As students complete the Challenges they can be awarded digital badges that showcase their learning. This is a long-term project that will not only teach students about key topics that impact every human being on the planet, but will also help them develop important Transversal Competencies like critical and creative thinking, persistence, inquiry and problem solving.